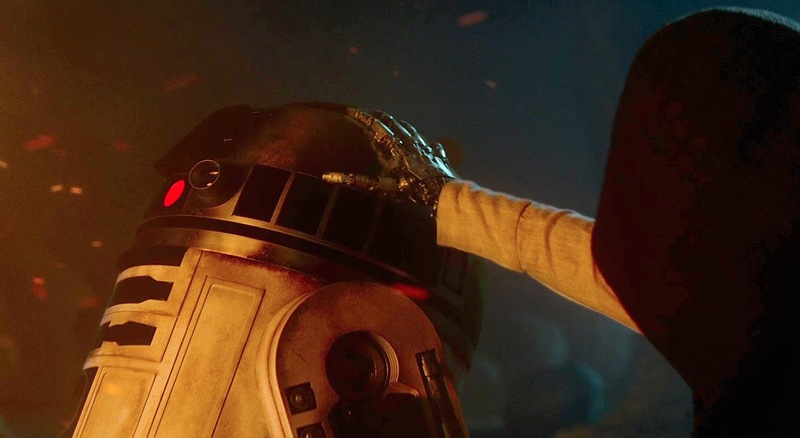 Now that we’ve seen Star Wars: The Force Awakens, it’s interesting to wonder what if? What about George Lucas’ original ideas for Episodes 7, 8 and 9 that were abandoned by Disney after they purchased LucasFilm? Will we ever get to know what they were? Pixar screenwriter Michael Arndt was brought in as the first writer on Star Wars: The Force Awakens, but ultimately dropped out of the project. A report from THR suggests that the writer was focusing too much on the children of Han Solo, Leia and Luke Skywalker. “According to multiple insiders, the reason for the parting of ways was not due to a timeframe issue, as has been reported, but rather due to a difference of opinion of which characters to emphasize. Below is a video of an interview with J.J. Abrams and Lawrence Kasdan. Keep scrolling for the rejected plot ideas. Arndt is said to have focused on the offspring of Luke Skywalker (Mark Hamill), Han Solo (Harrison Ford) and Princess Leia (Carrie Fisher), with the original trilogy’s heroes taking on supporting roles. Abrams, however, wanted Episode VII to focus on the classic trio of characters, so audiences could have one more chance to enjoy them before a fitting send-off. The new characters, the offspring, will now be in supporting roles, according to these sources, and take center stage in Episode VIII and IX. 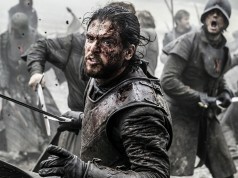 Some characters have disappeared from the Arndt script and new ones are being added,” THR said. Over the weekend, J.J. Abrams and Lawrence Kasdan were joined by Michael Arndt for a Q&A session in Hollywood immediately following a screening of the movie. While Abrams and his cast and crew remained admirably tight-lipped about every specific plot point in the lead-up to the movie, now that they were in front of a room full of people who had just watched it, they could reveal all. Arndt also spoke openly about some of his ideas that were rejected early in the development process. One of the key changes from an earlier version of the script was that Mark Hamill had significantly less screen time than originally planned. Originally, he had several lines of dialogue, which is why he was spotted at the original script reading. Of course, in the end, we saw 30 seconds of him at the very end where he is found by Rey on a remote island — but he says nothing. 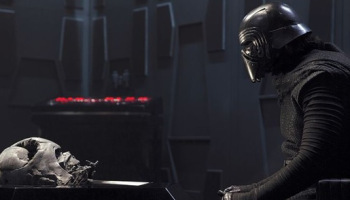 In the final cut of the movie, we got to see Darth Vader’s destroyed helmet in Kylo Ren’s private room, with the Dark Side devotee taking council with his grandfather. However, this aspect of the story deviated greatly from the original drafts too in that the sequel was originally intended to have an underwater sequence explaining how Vader’s helmet was rescued from the wreckage in the Death Star. “A search for Darth Vader’s remains, or a quest to the underwater wreckage of the second Death Star to recover a key piece of history about sacred Jedi sites in the galaxy,” Arndt said. This certainly would have made The Force Awakens a vastly different beast altogether. Some fans have complained that Episode VII is too similar to the plot of A New Hope, which is perhaps a shame, considering that the original script bore barely any resemblance to Episode IV. 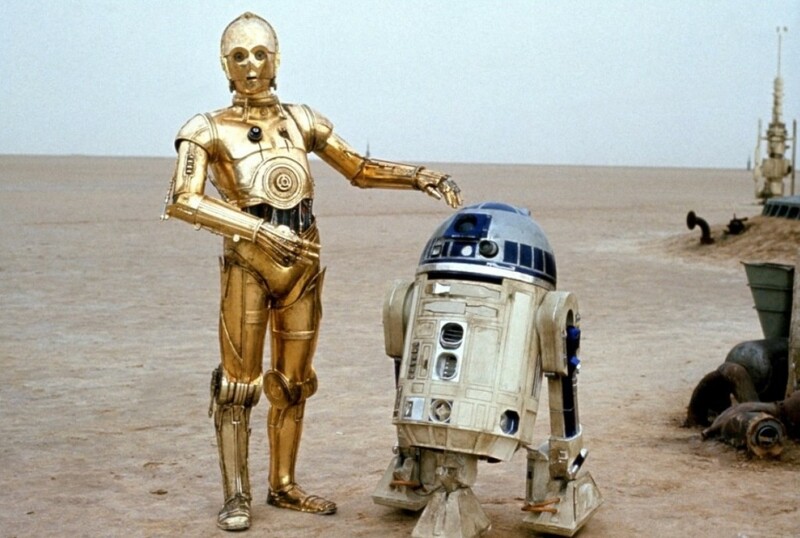 Along with Luke, R2-D2 and C-3PO had a much bigger role. Unfortunately, Abrams left this out of the movie because he felt it was dragging down the plot. Although R2 downloading the entire archives of the Empire is referenced by Kylo Ren, it is never explicitly stated outright. 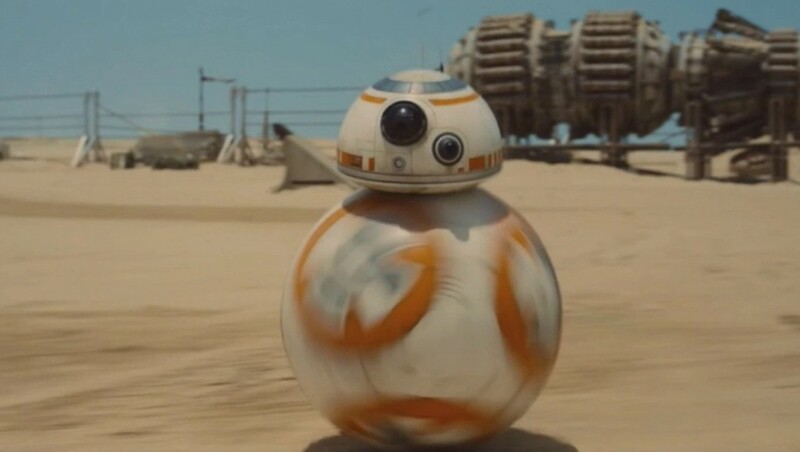 What brings him out of the coma is BB-8, who tells R2 that Luke may have been located. This serves as an ‘awakening’ for the droid as he comes out of his droid coma. So now that you’ve heard these rejected plot ideas, how do you think they would have fitted into the movie? Are you happy with the final cut we got to see or would you have liked to have seen more Luke? Let us know in the comments or over on Facebook!